Since 2004, we have partnered with the people of Mali to provide access to a quality education for more than 13,000 children. Mali Rising Foundation envisions a quality middle school education within walking distance for every child in Mali’s rural villages. We focus on middle school education as a key but weak link in the opportunities for Mali’s children to build better, healthier lives and communities. 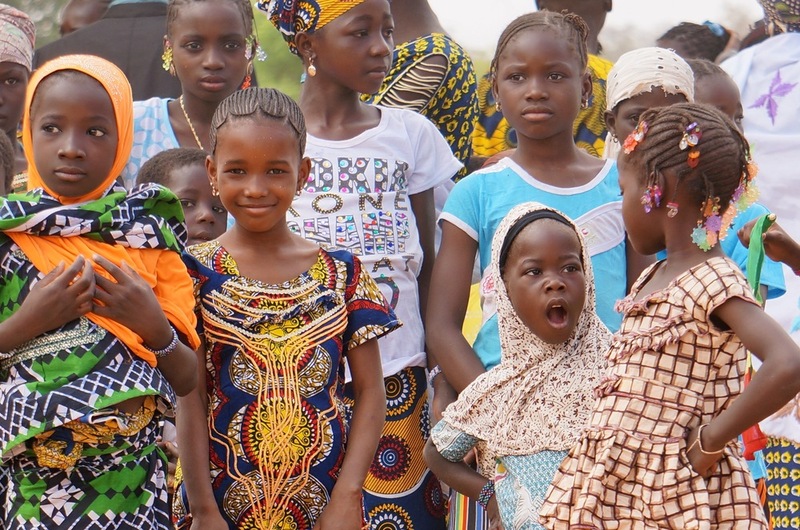 Our mission is to empower the children of Mali, West Africa by expanding and improving educational opportunities for them within their own villages. We see this education empowering children to go on to futures that improve their own lives, but also the fate of their villages and of Mali as a whole.